Ziplines! Drivable horse carriages! Fancy hats! 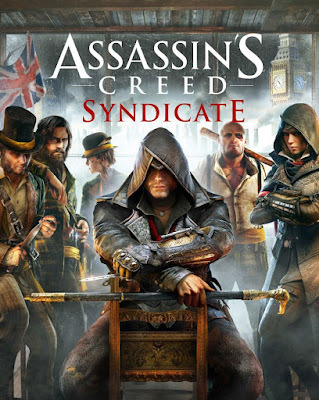 What more could you want from Assassin's Creed Syndicate? If you said trailer, the look no further. 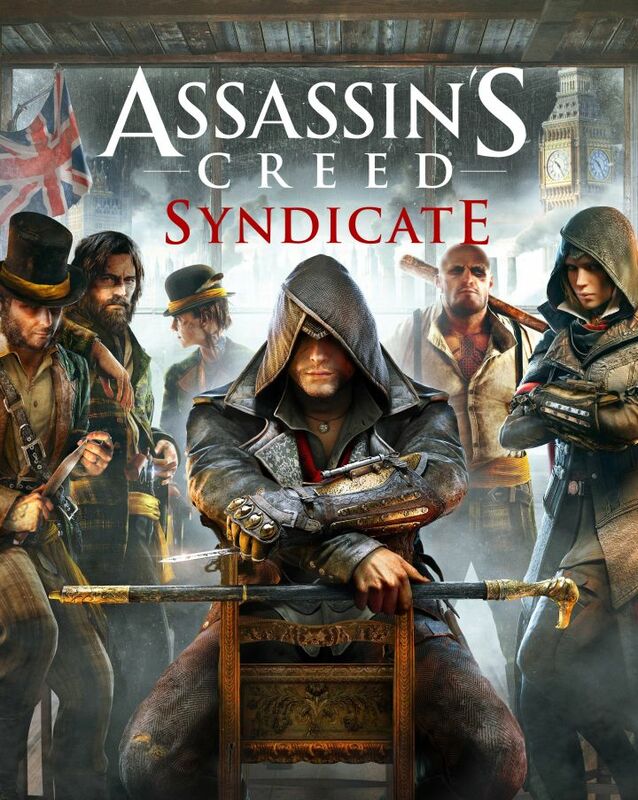 Assassin's Creed Syndicate is due in stores October 23.